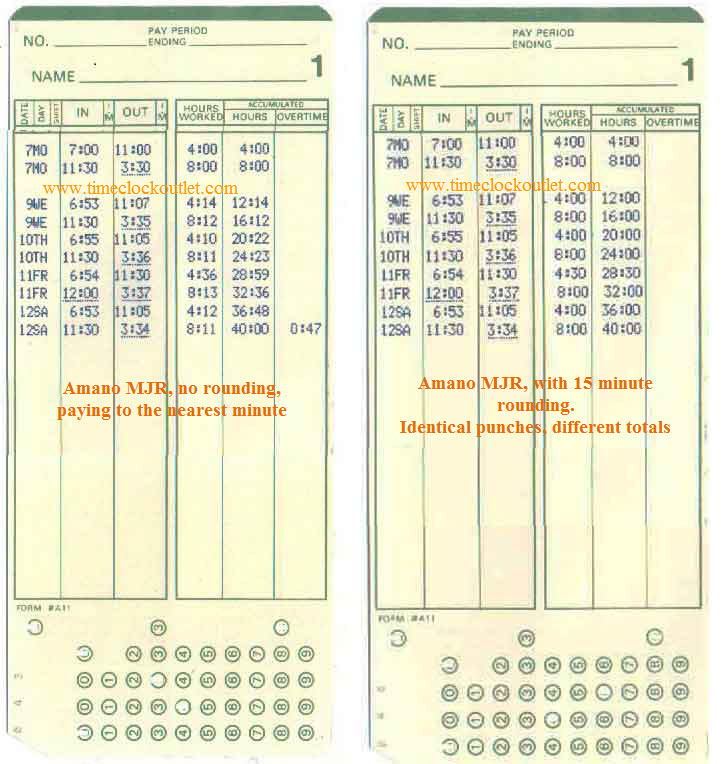 Amano MJR7000 and Amano MJR8000 time cards, box of 1000. We provide free technical support on all MJR's. Fast shipping from our inventory.